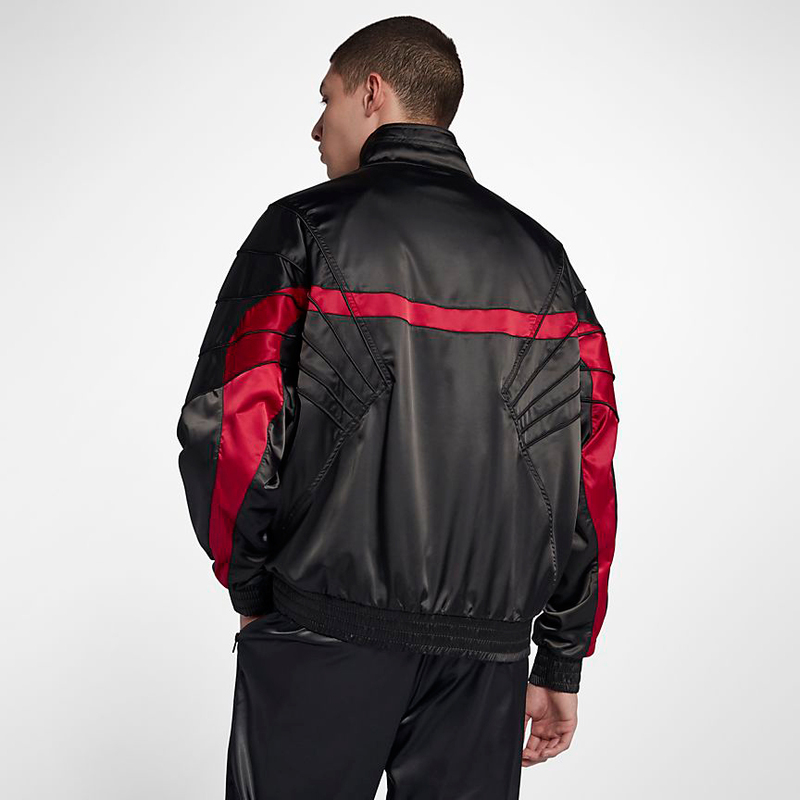 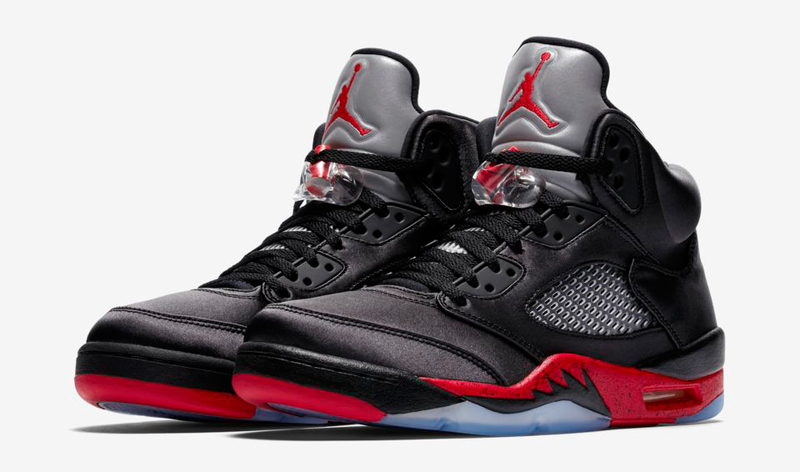 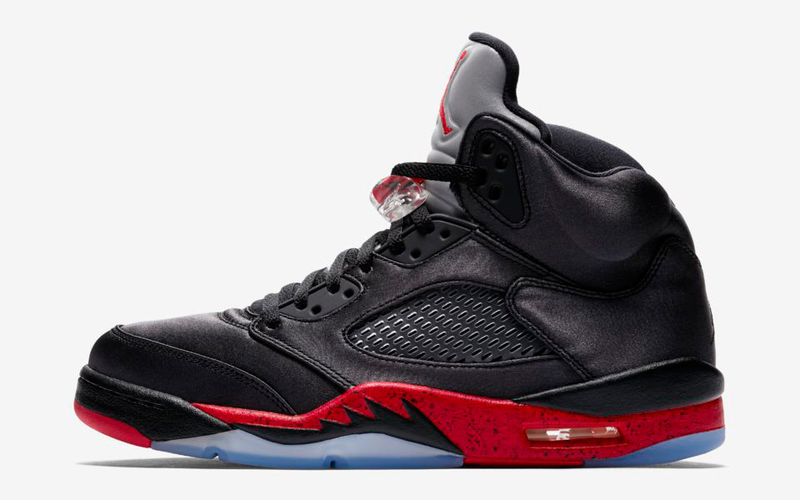 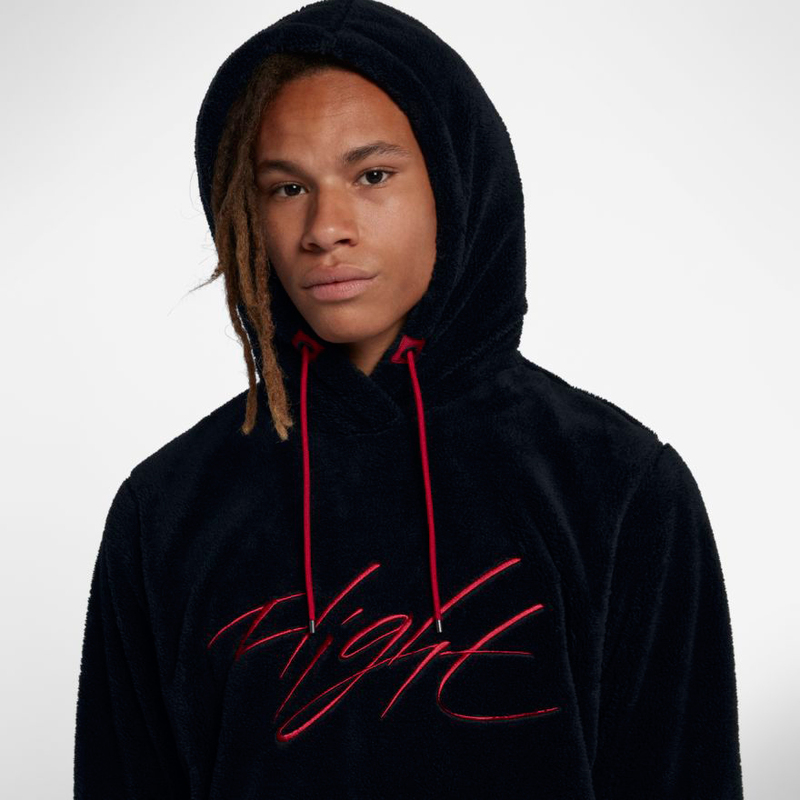 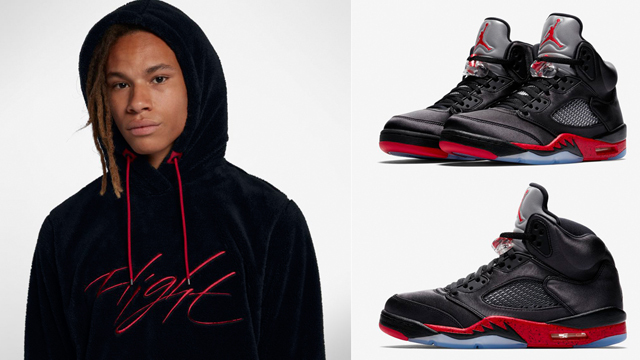 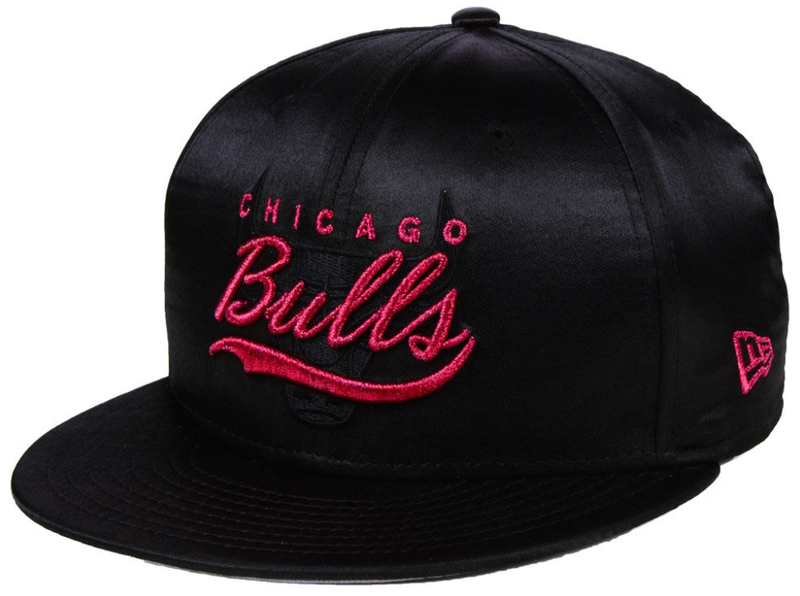 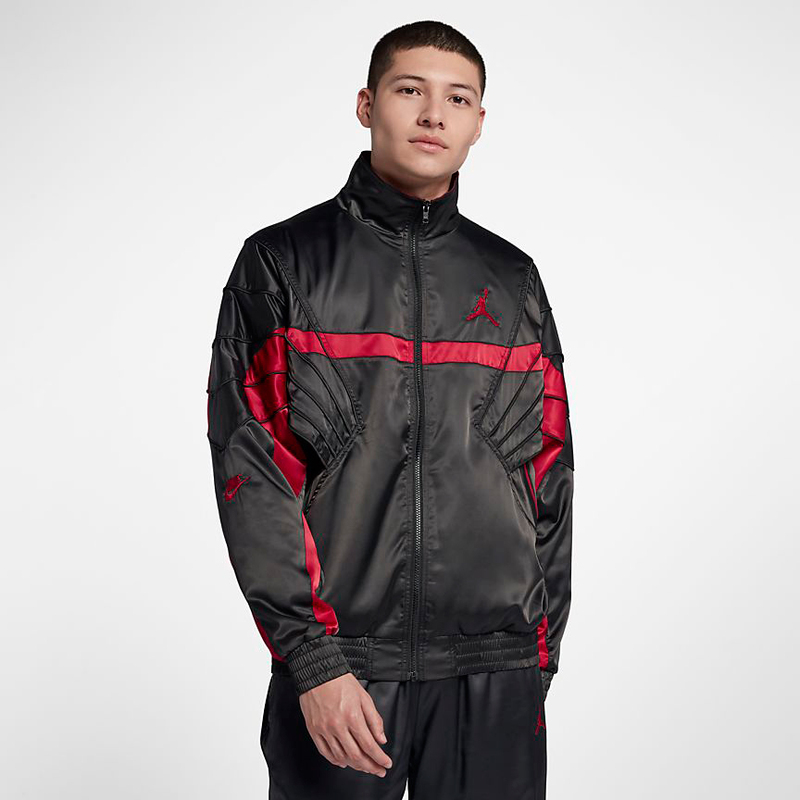 Keep warm when lacing up with the Air Jordan 5 Satin “Bred” sneakers with this black and red Jordan Wings of Flight Sherpa Hoodie. 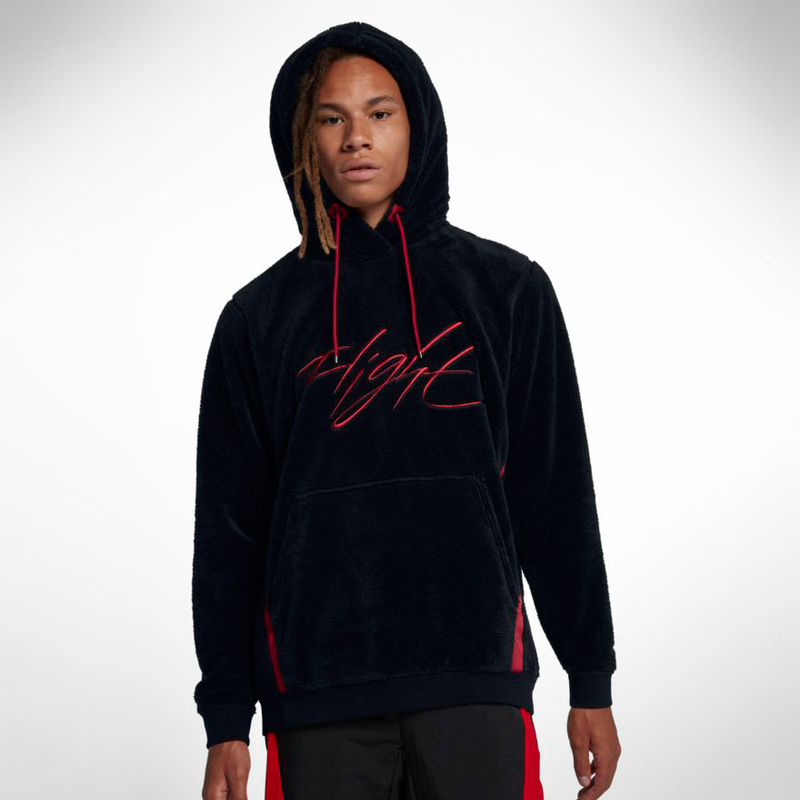 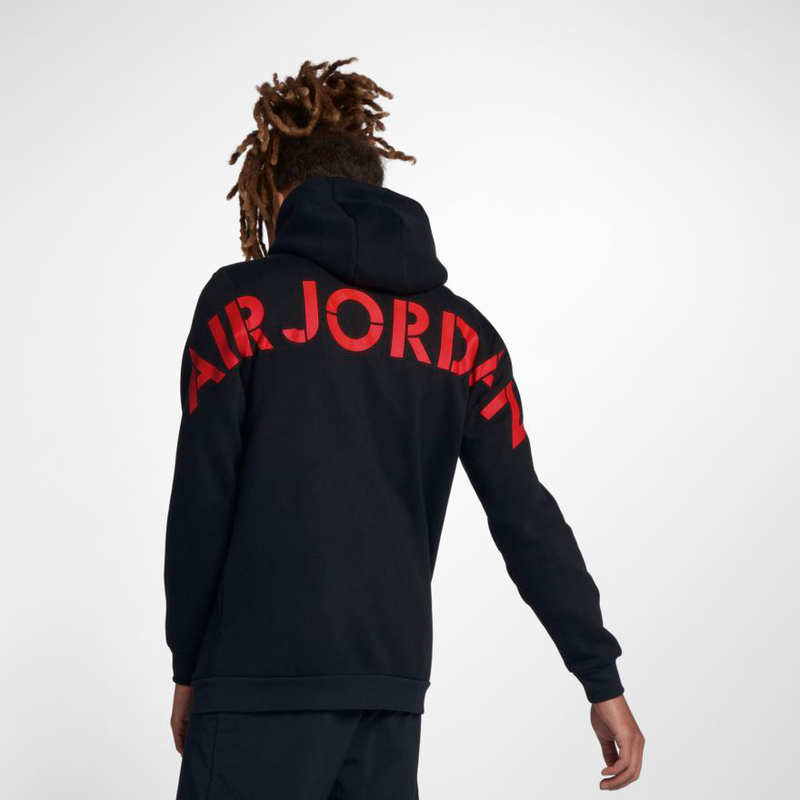 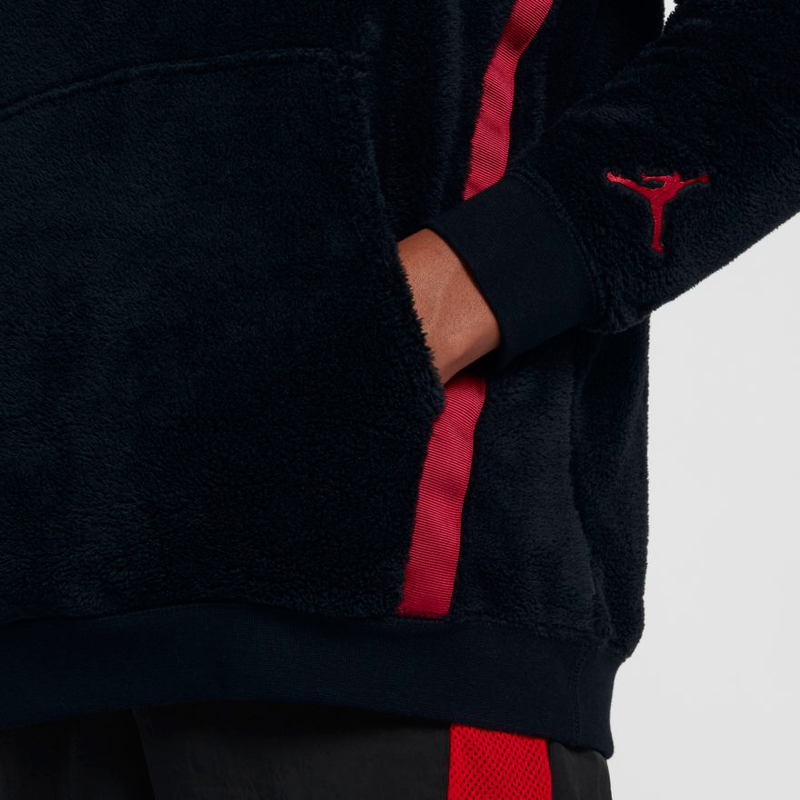 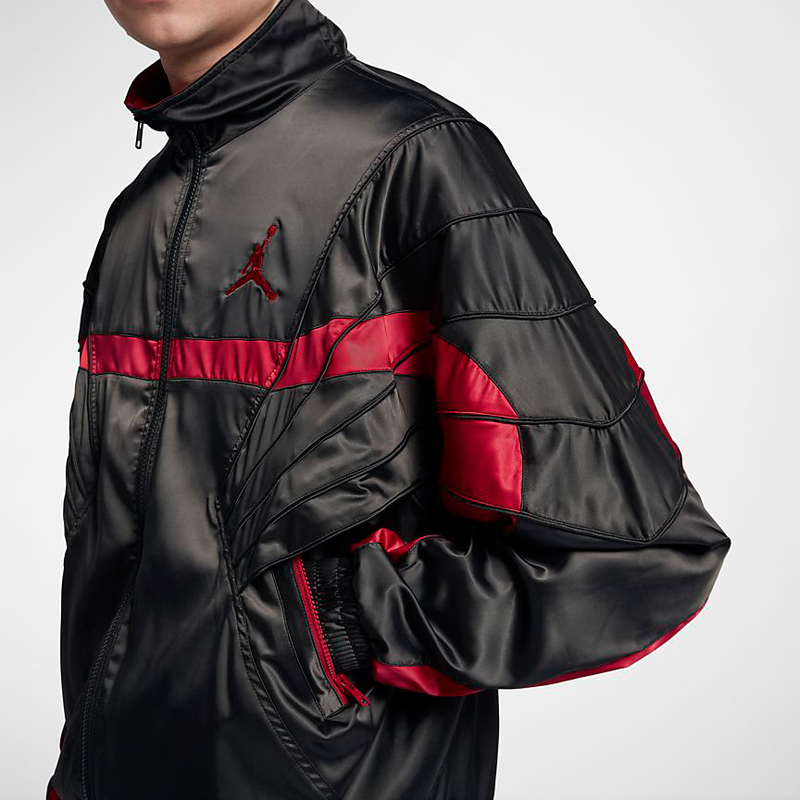 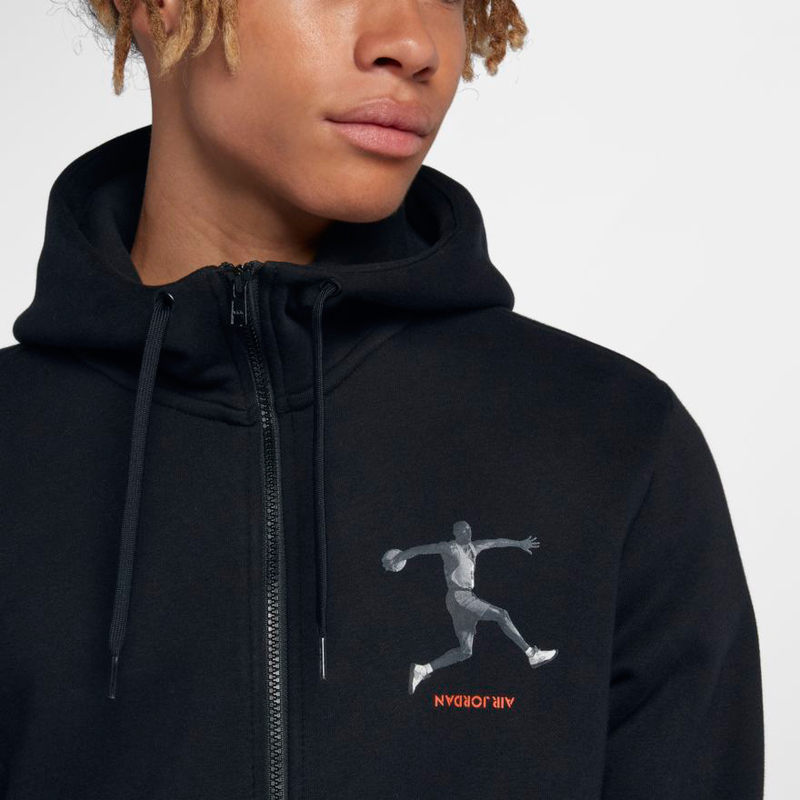 Inspired by the original Air Jordan 4 collection from 1989, this new hoodie from Jordan Brand’s Fall 2018 sportswear collection combines classic “Bred” colors to match the AJ 5 Satin kicks, with soft sherpa fleece to help keep you warm when the weather drops. 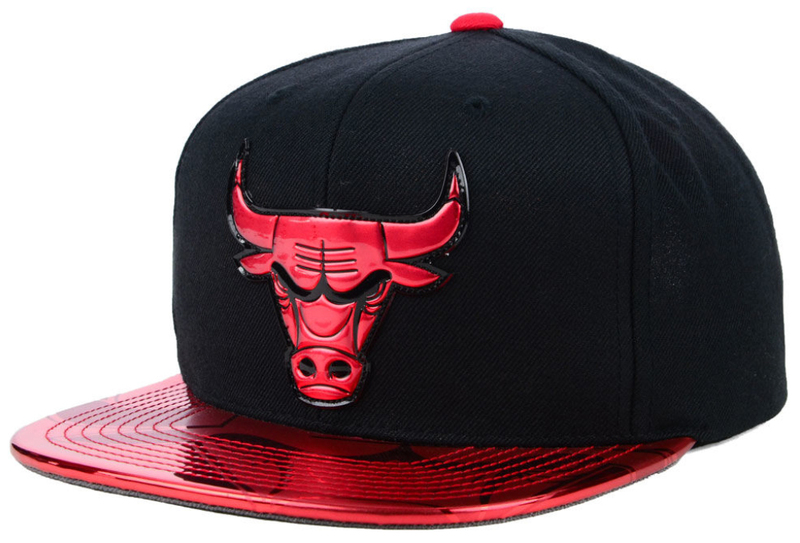 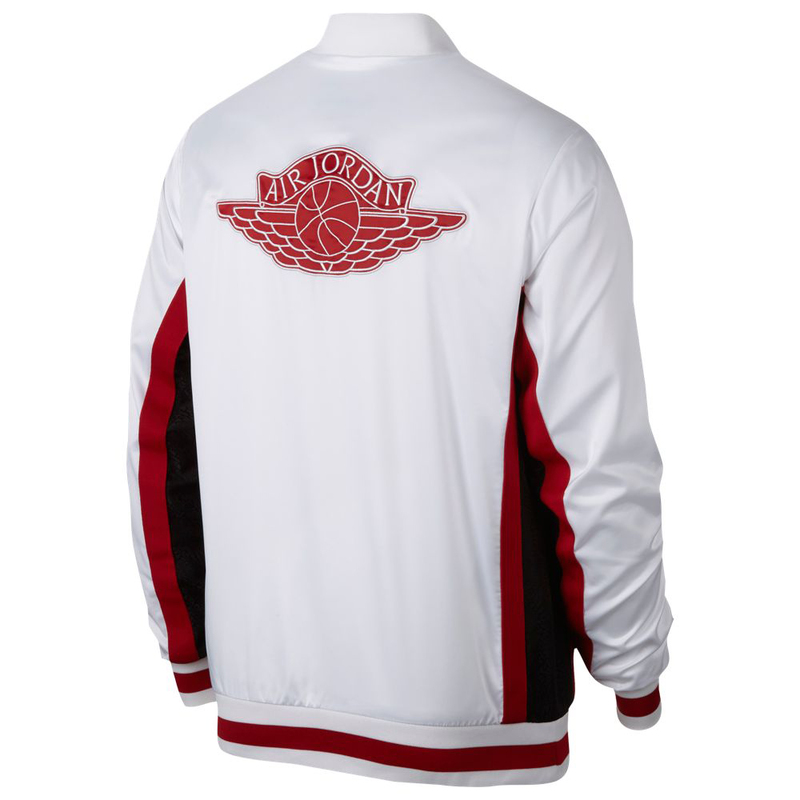 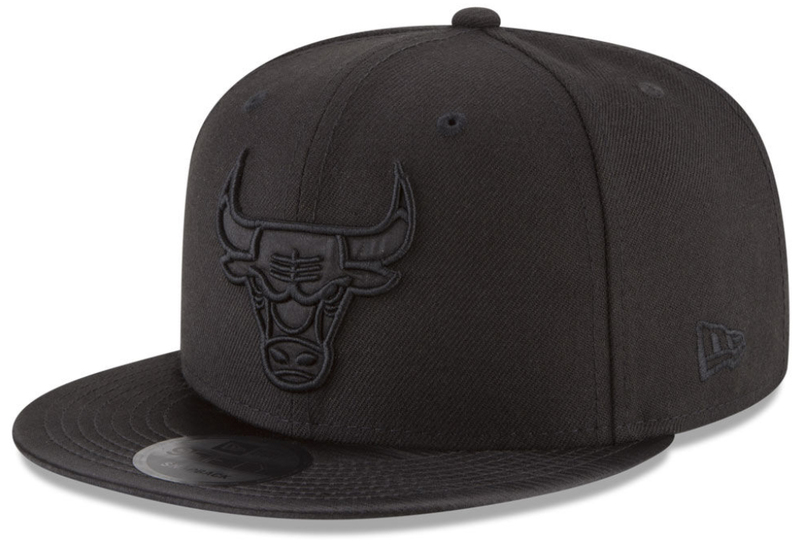 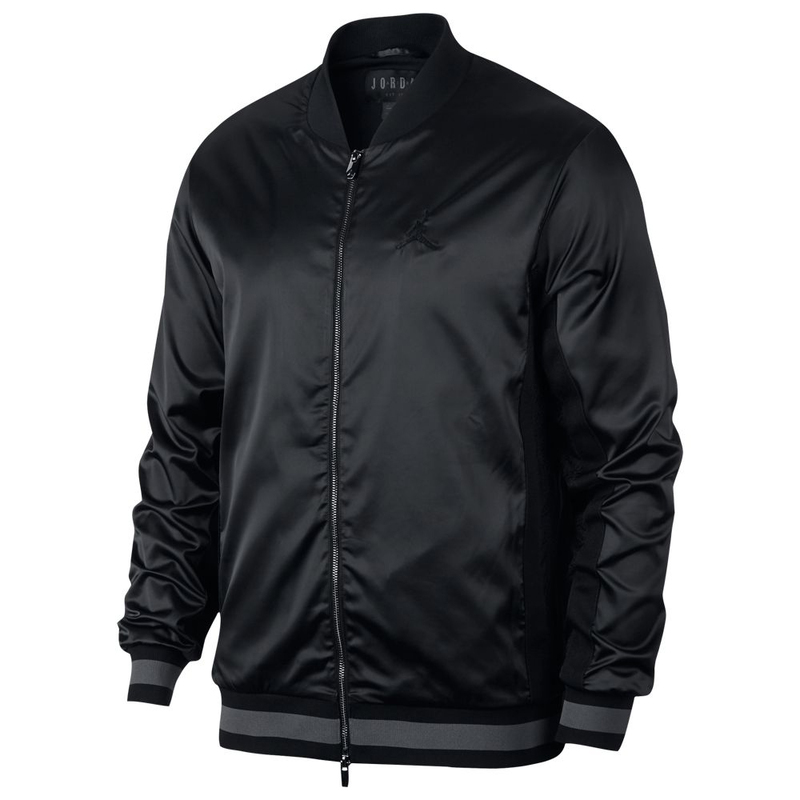 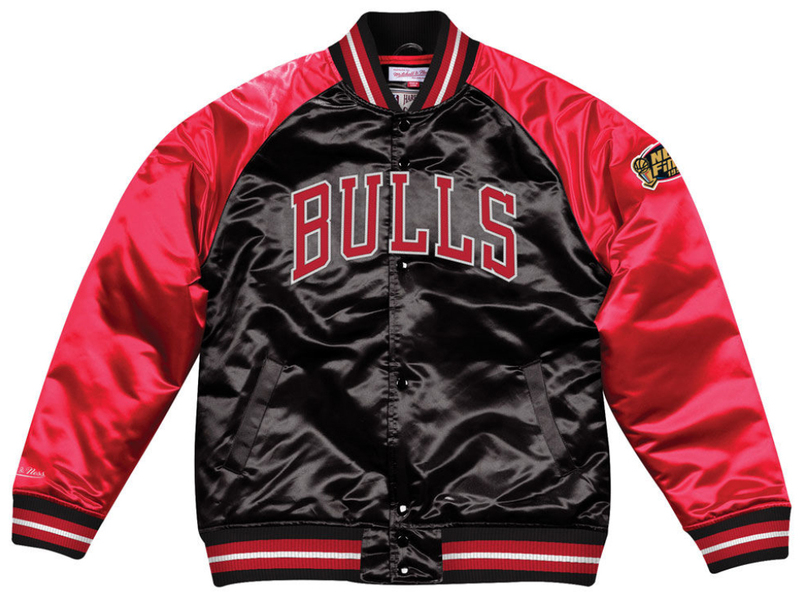 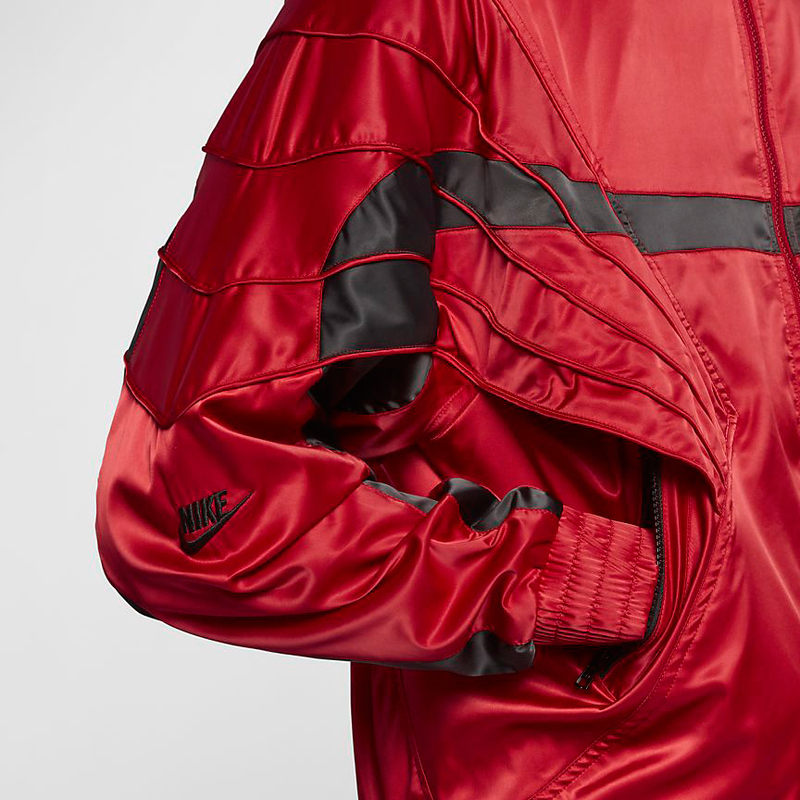 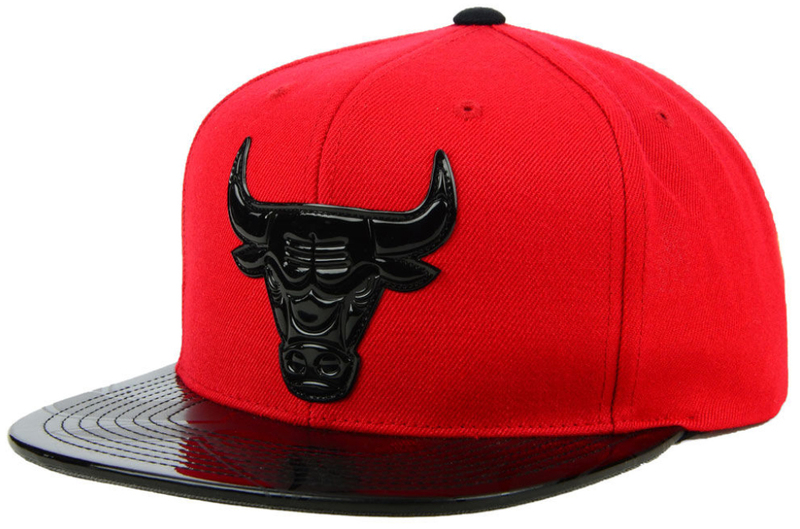 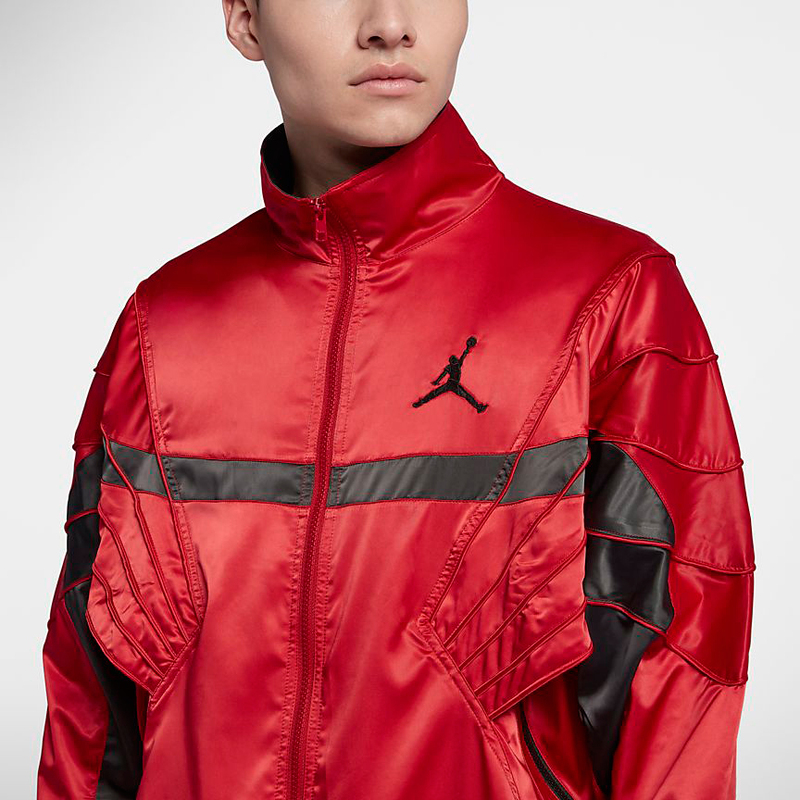 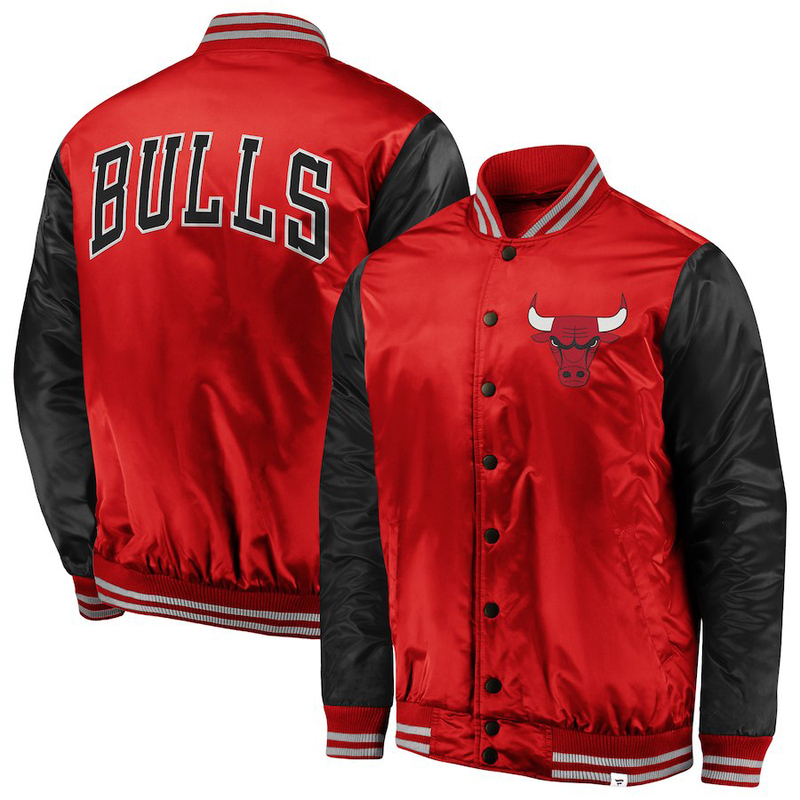 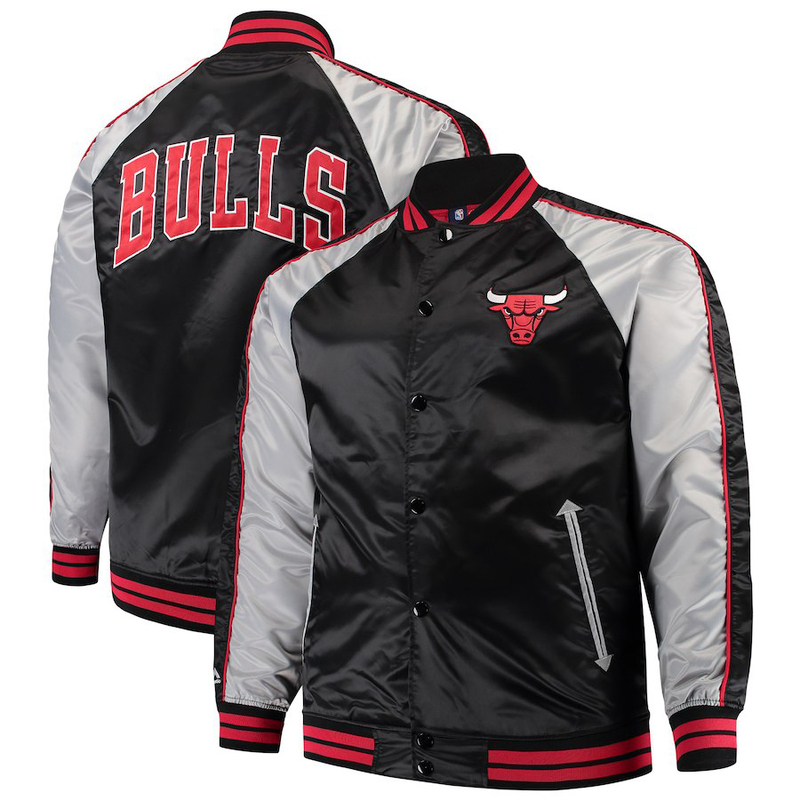 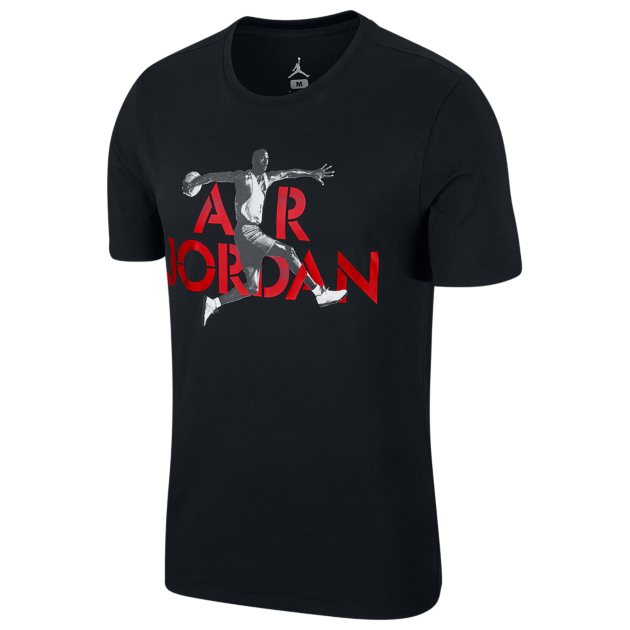 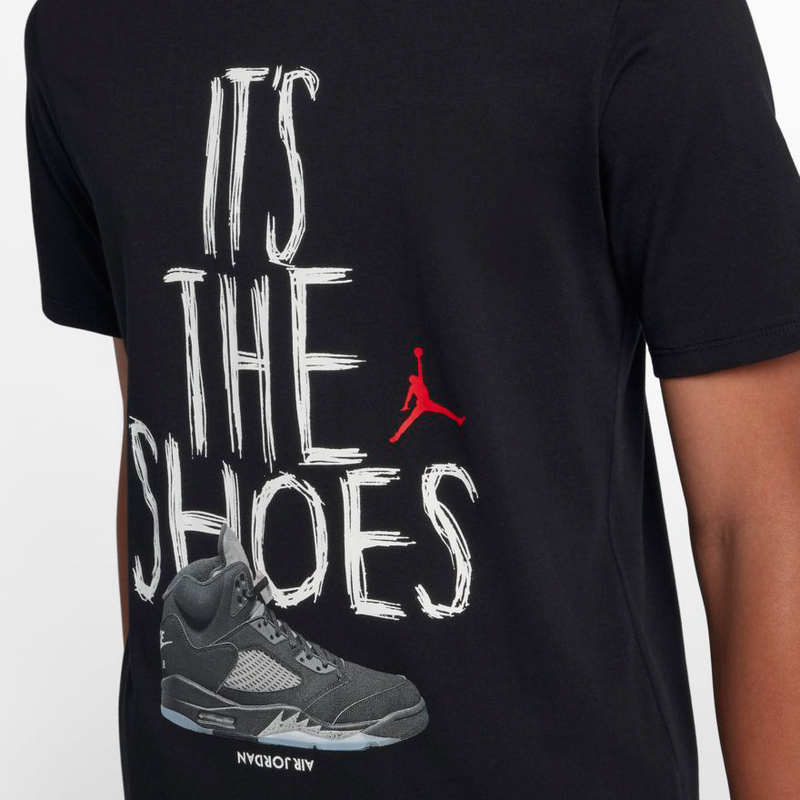 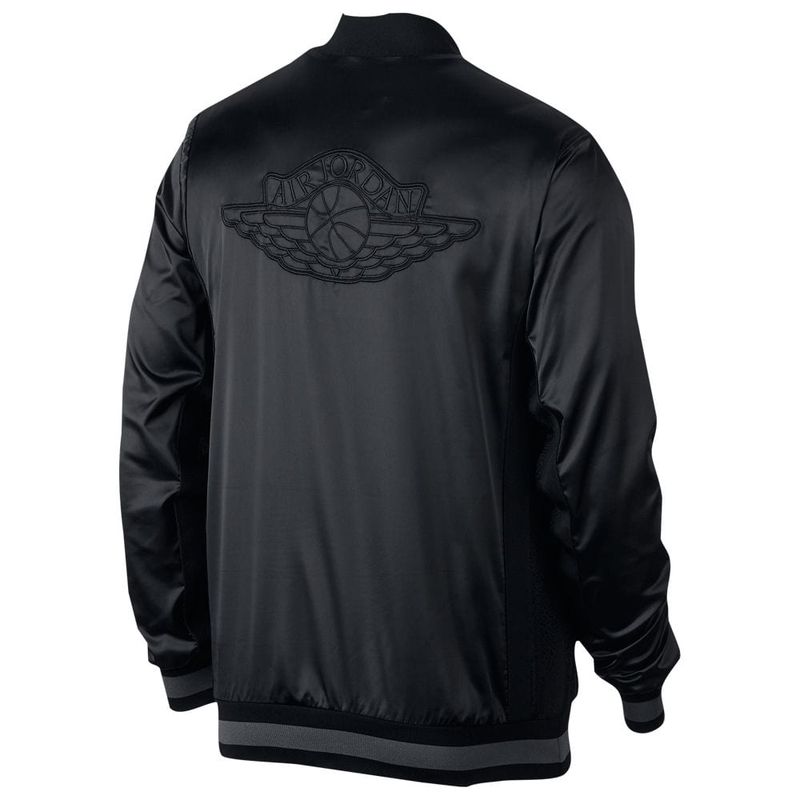 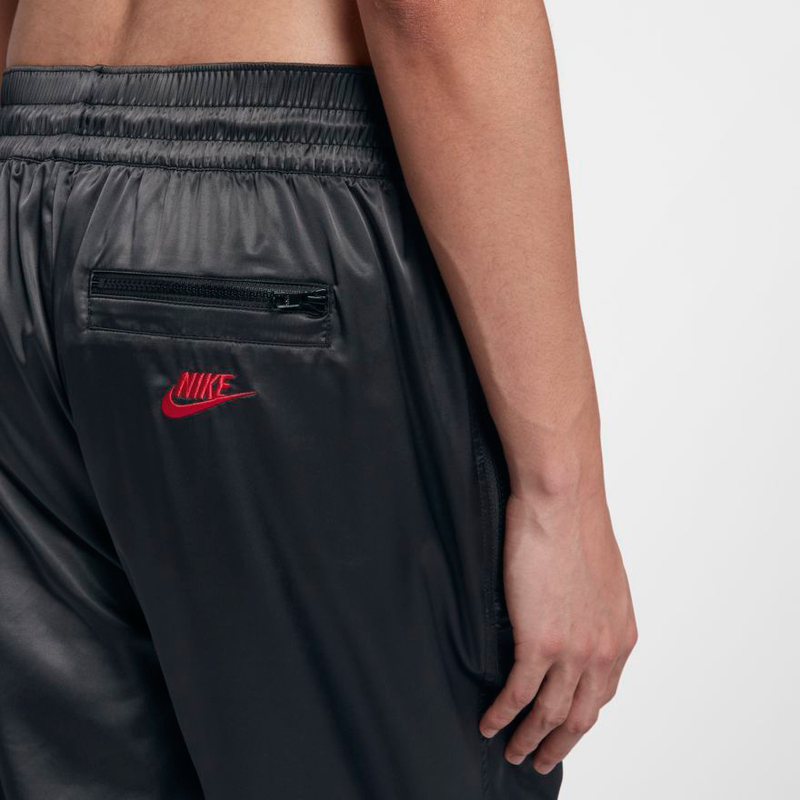 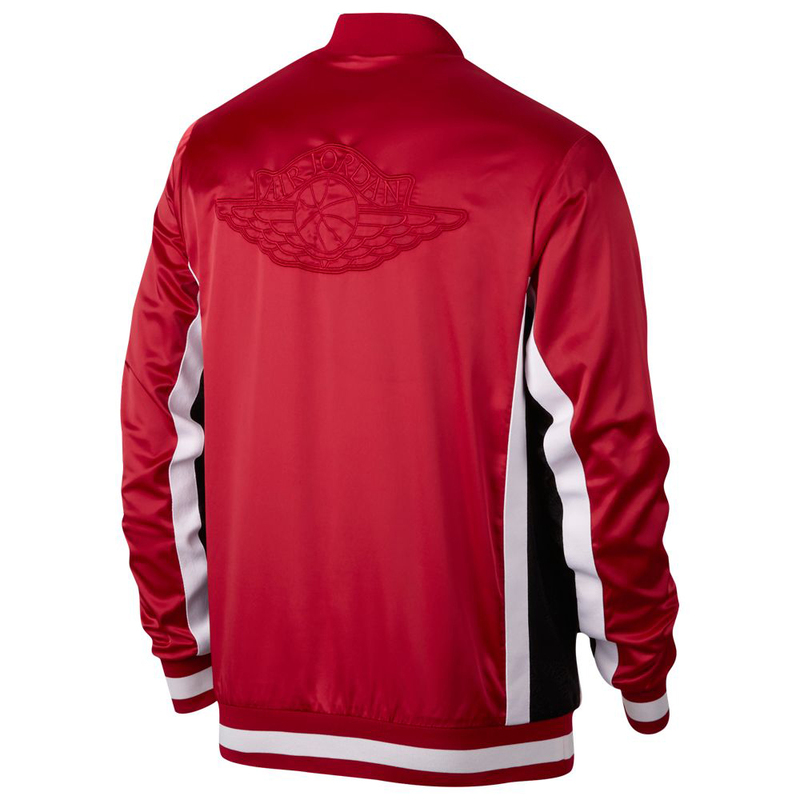 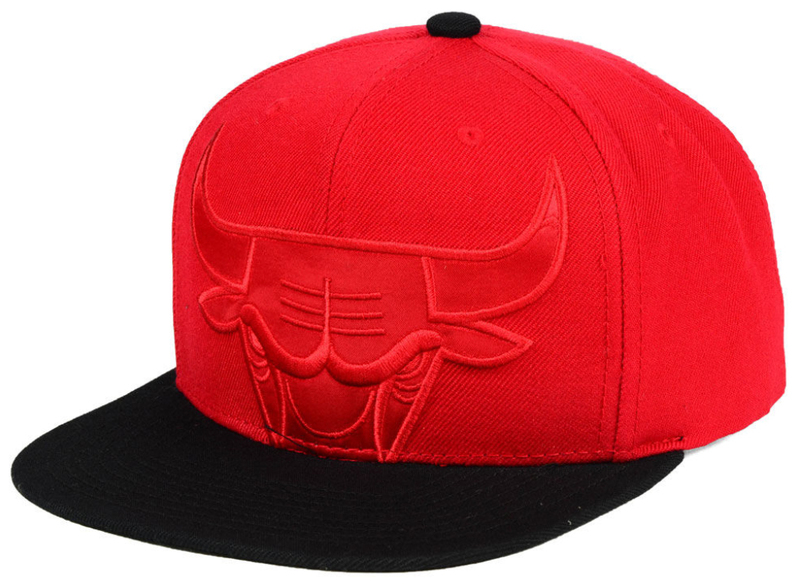 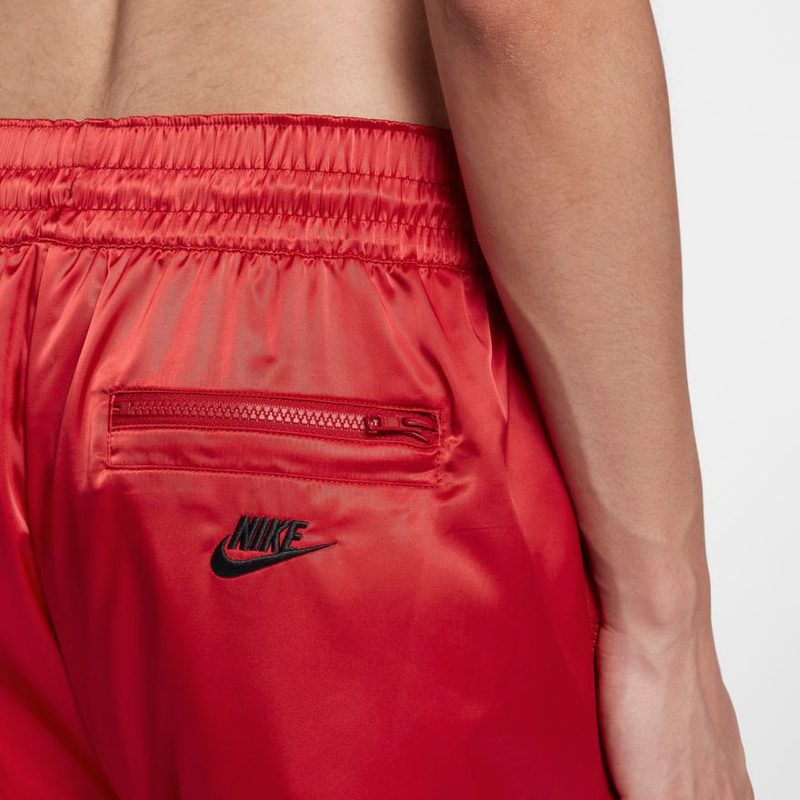 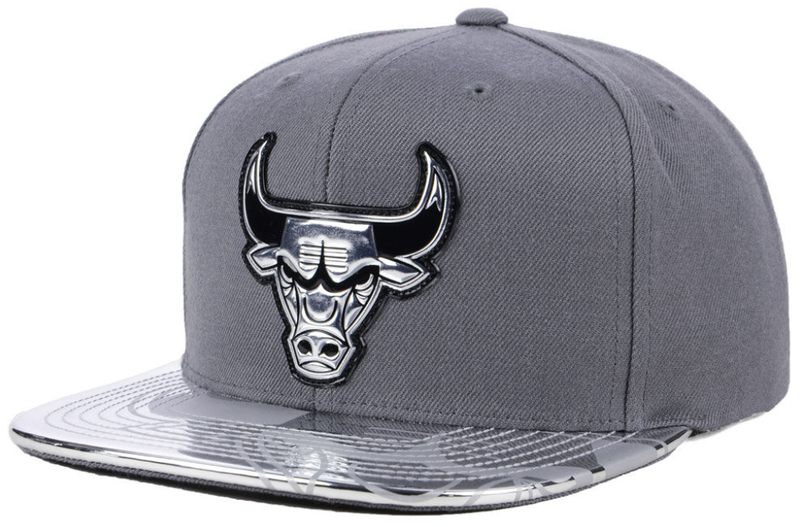 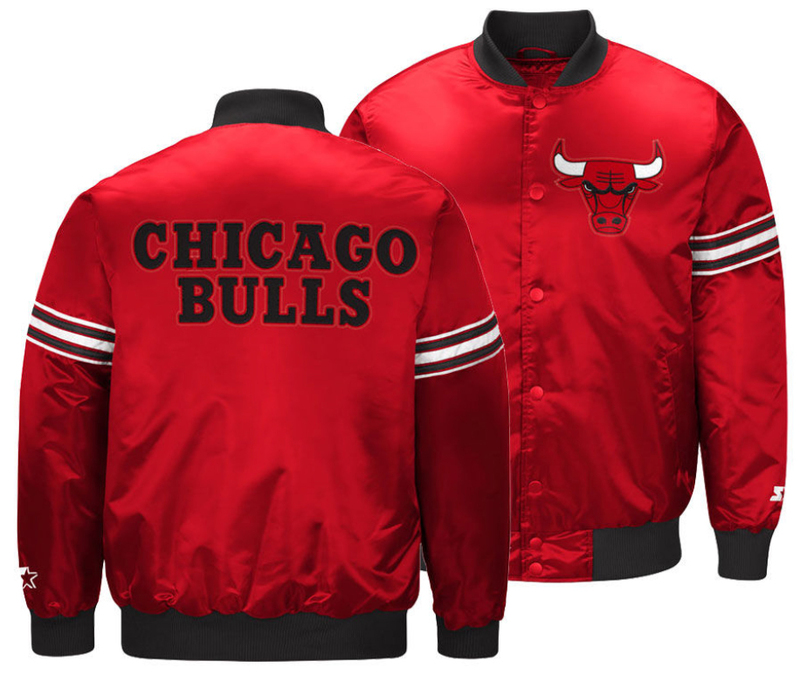 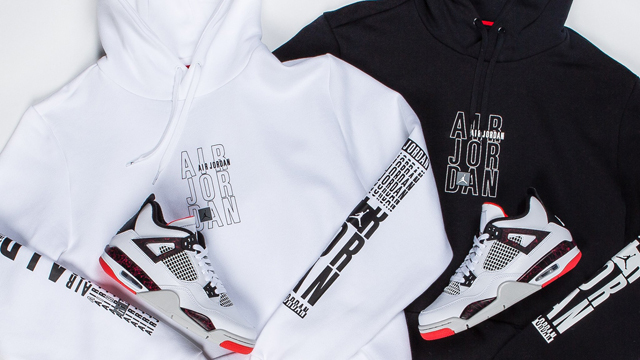 The throwback design is based on the look of the original AJ 4 Jacket, with a “Flight” logo on the front and kangaroo pocket. 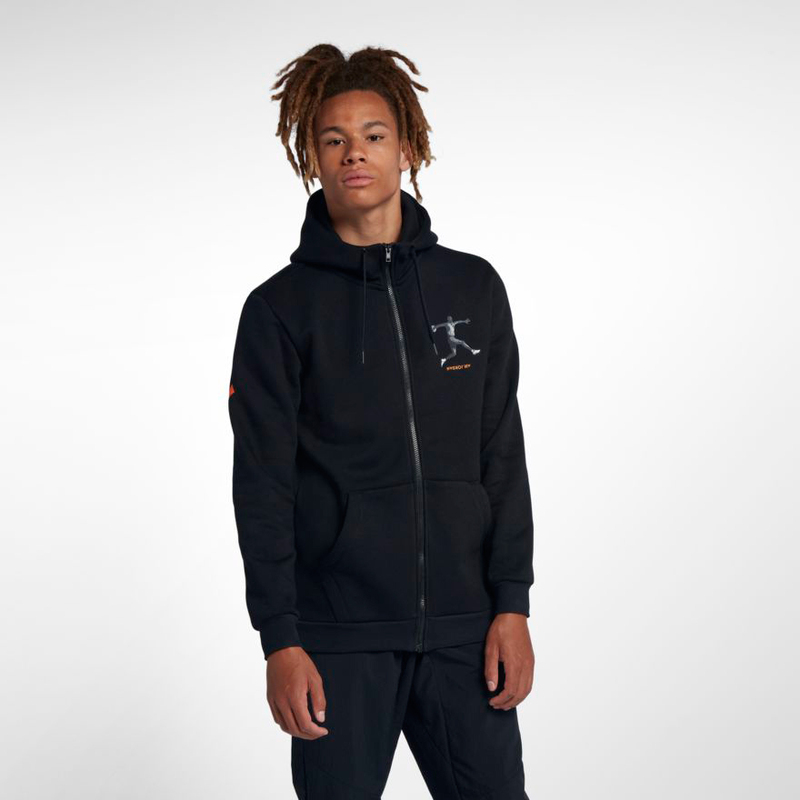 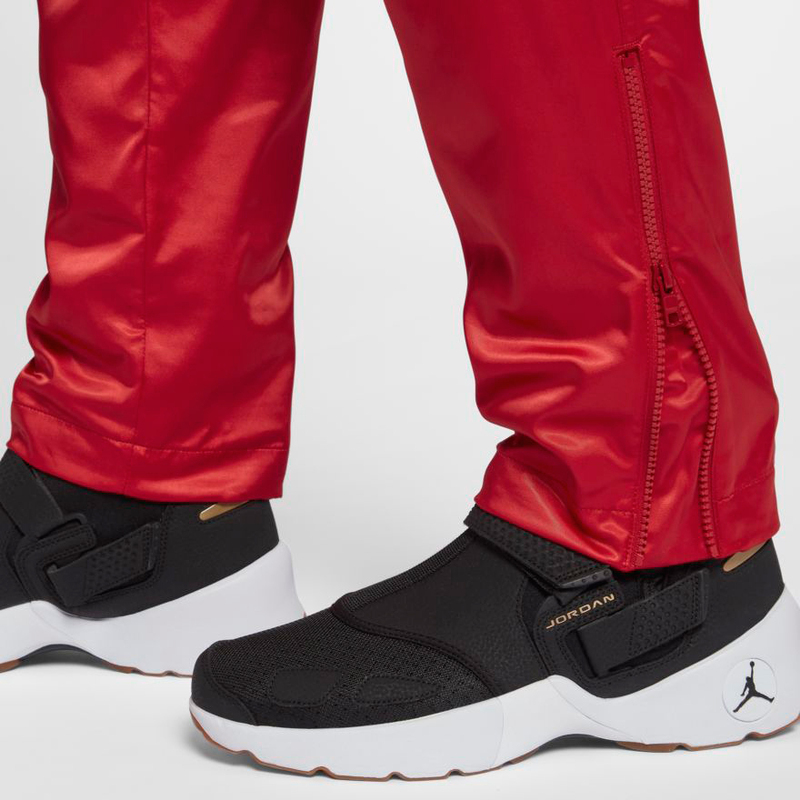 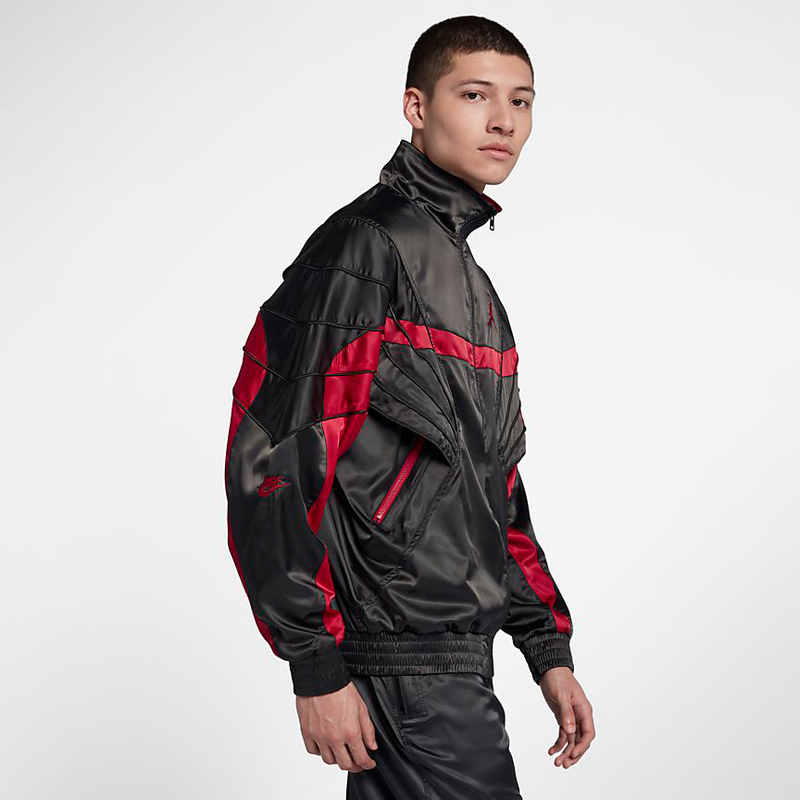 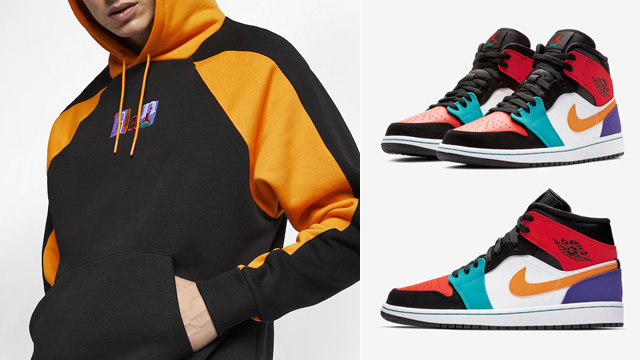 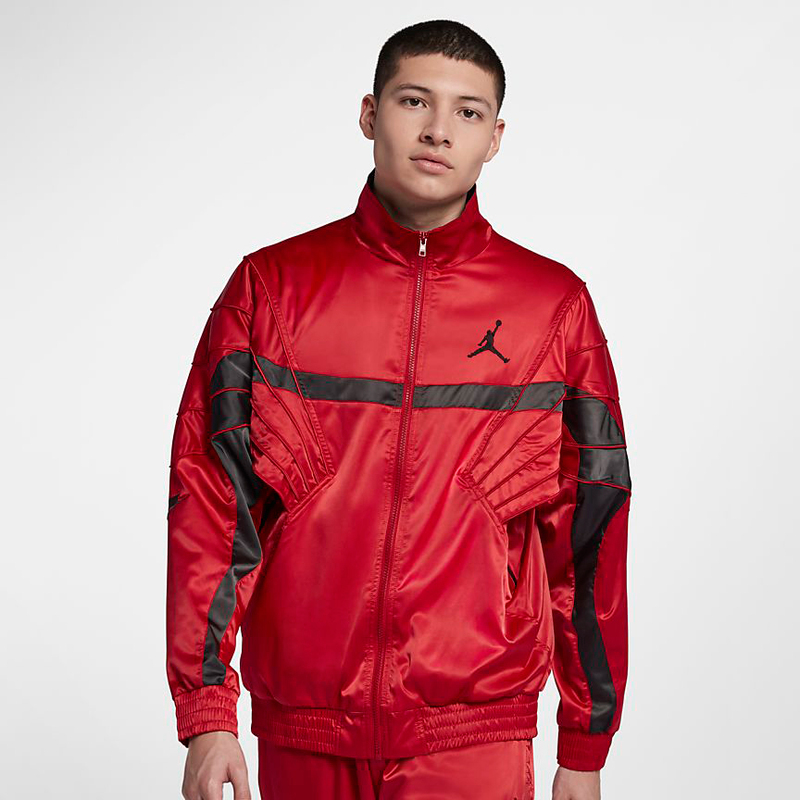 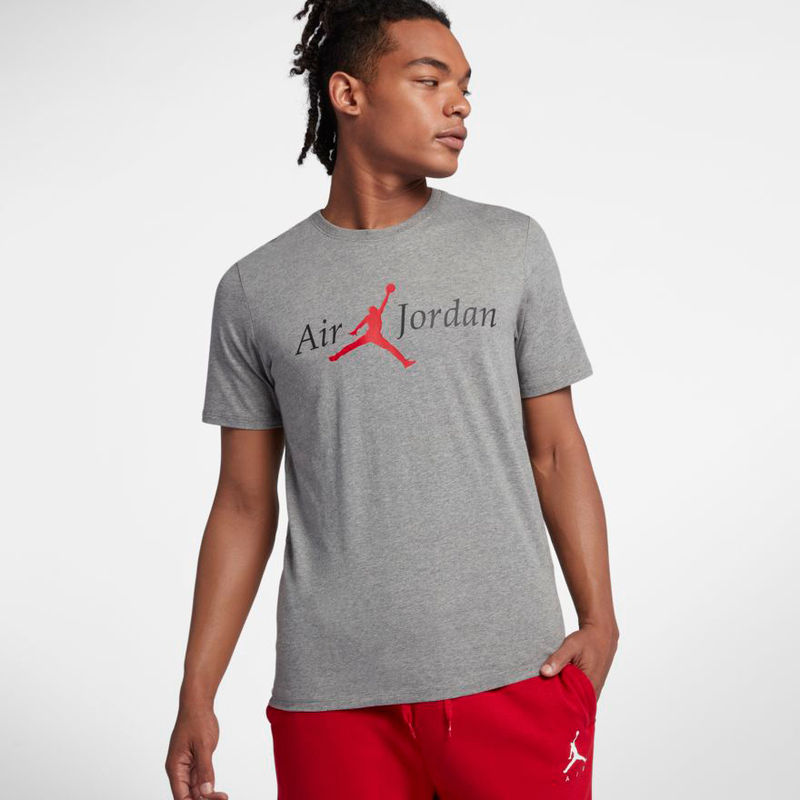 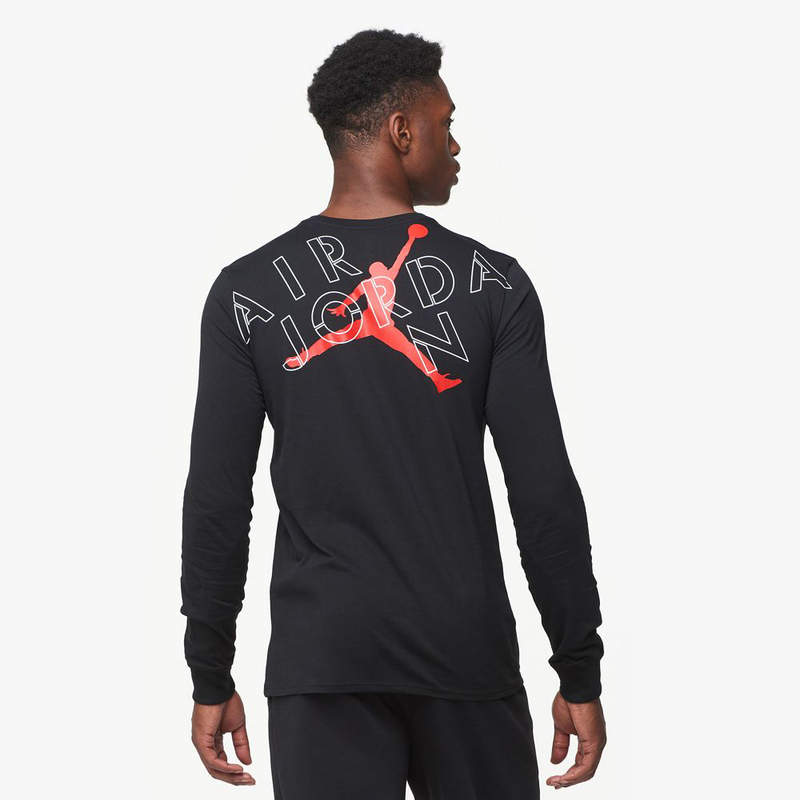 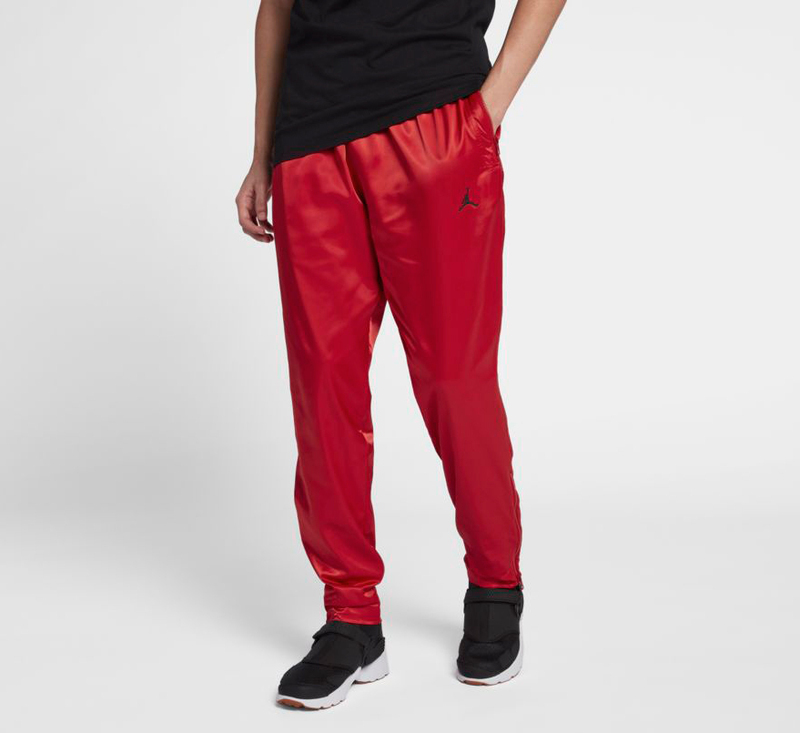 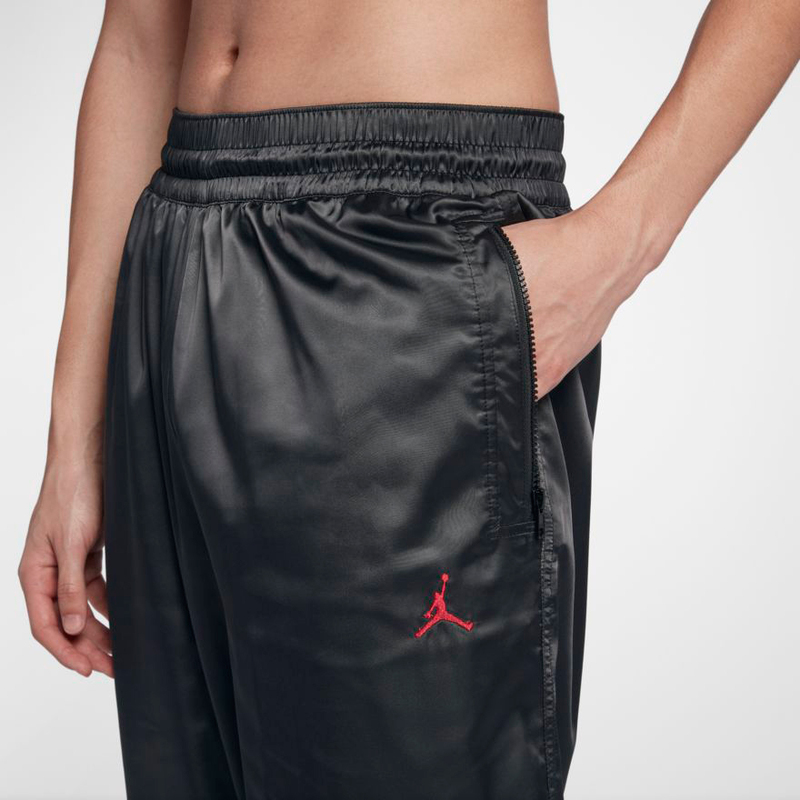 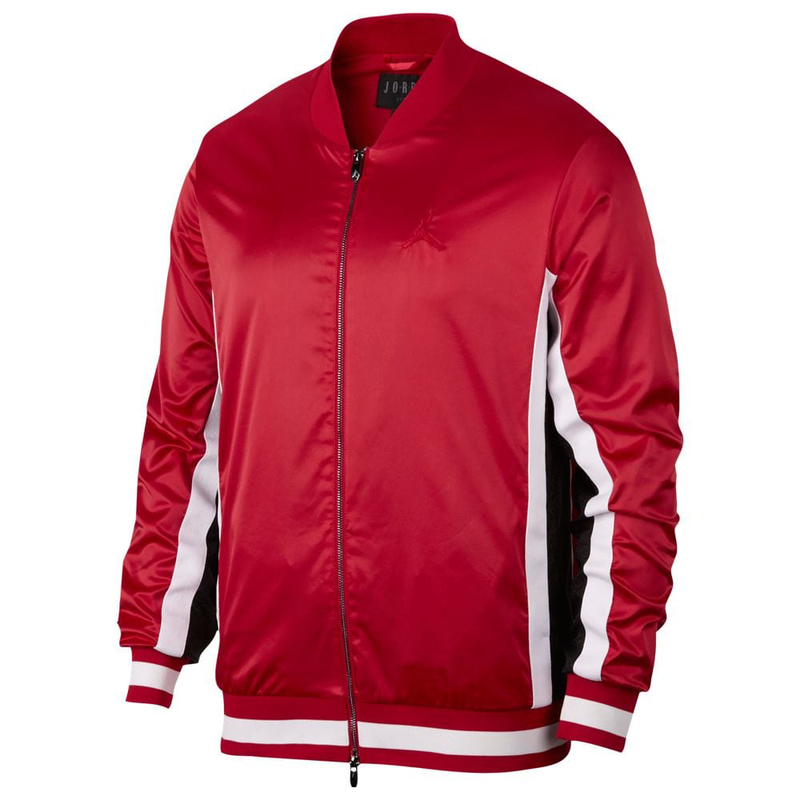 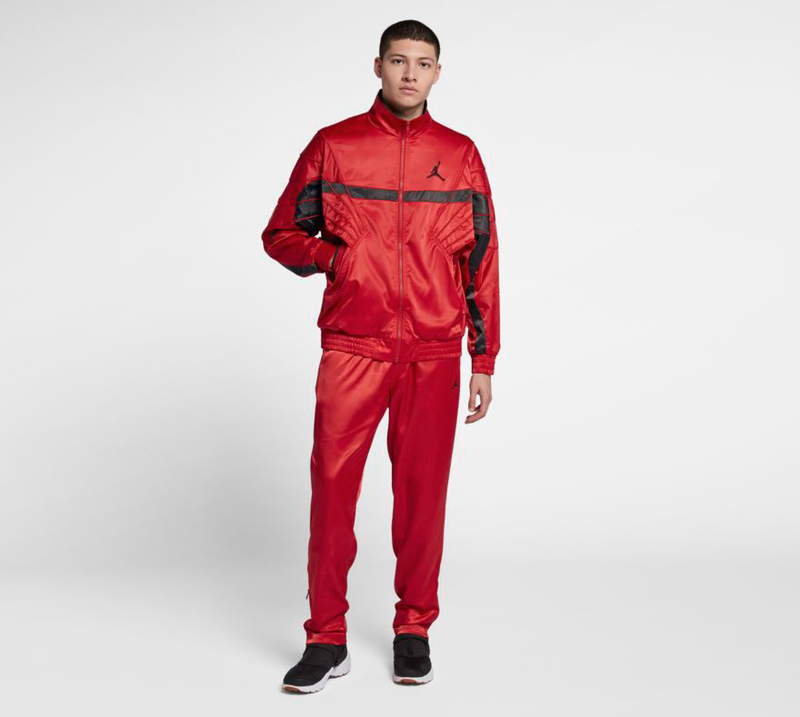 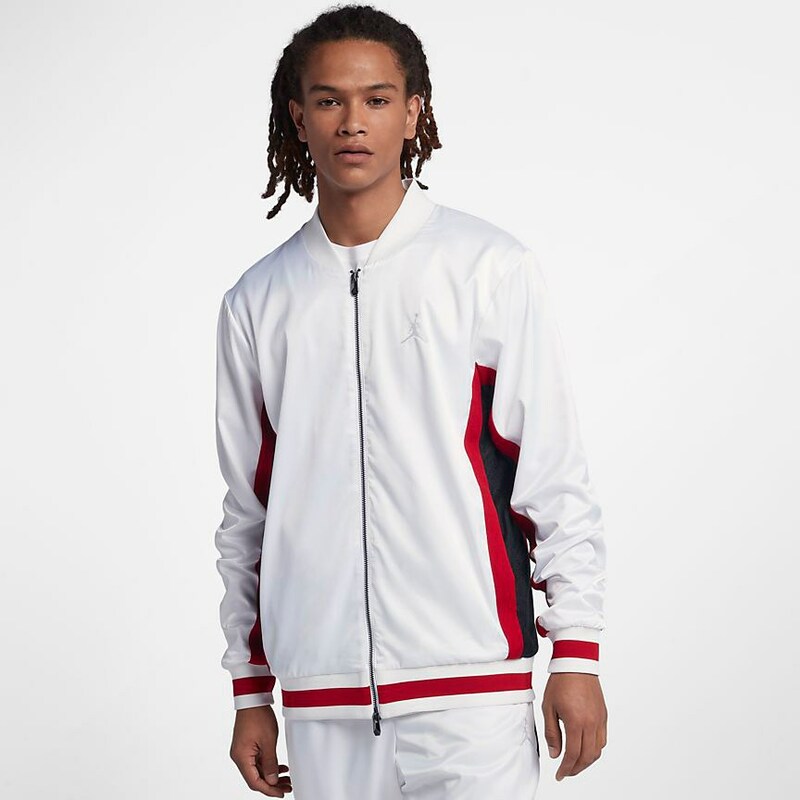 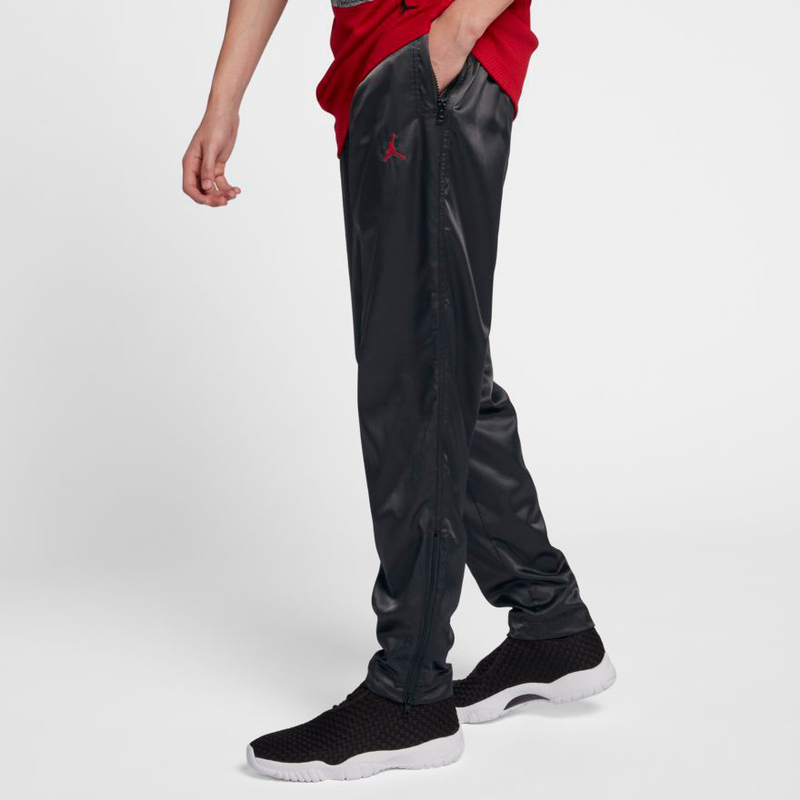 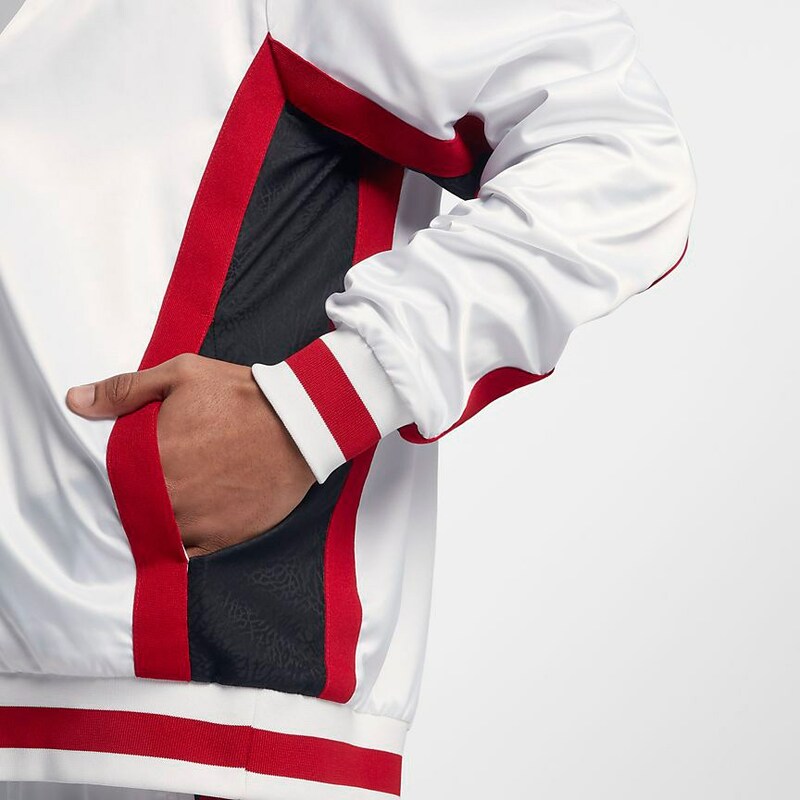 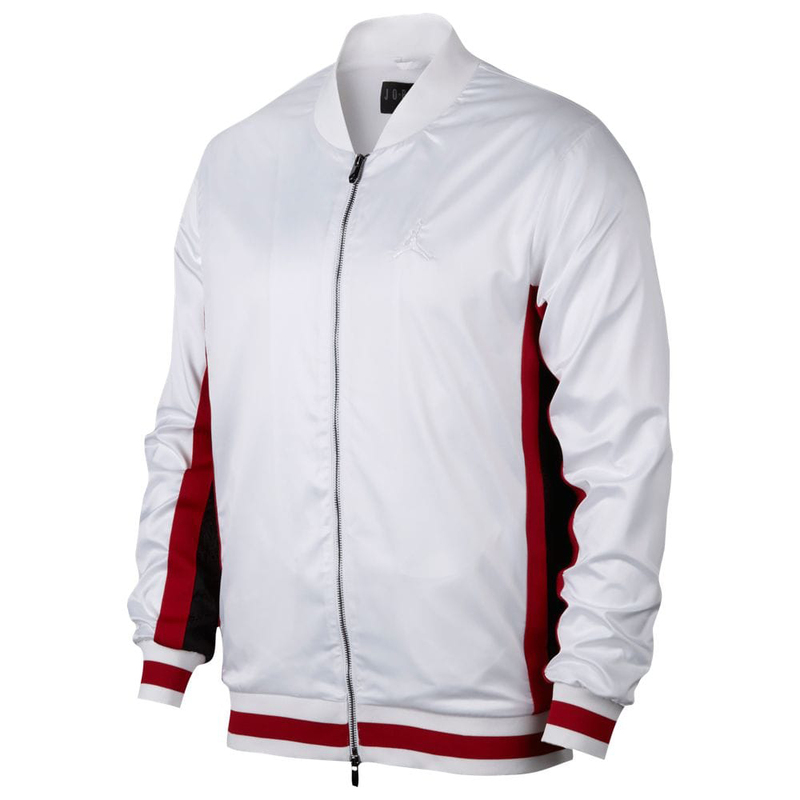 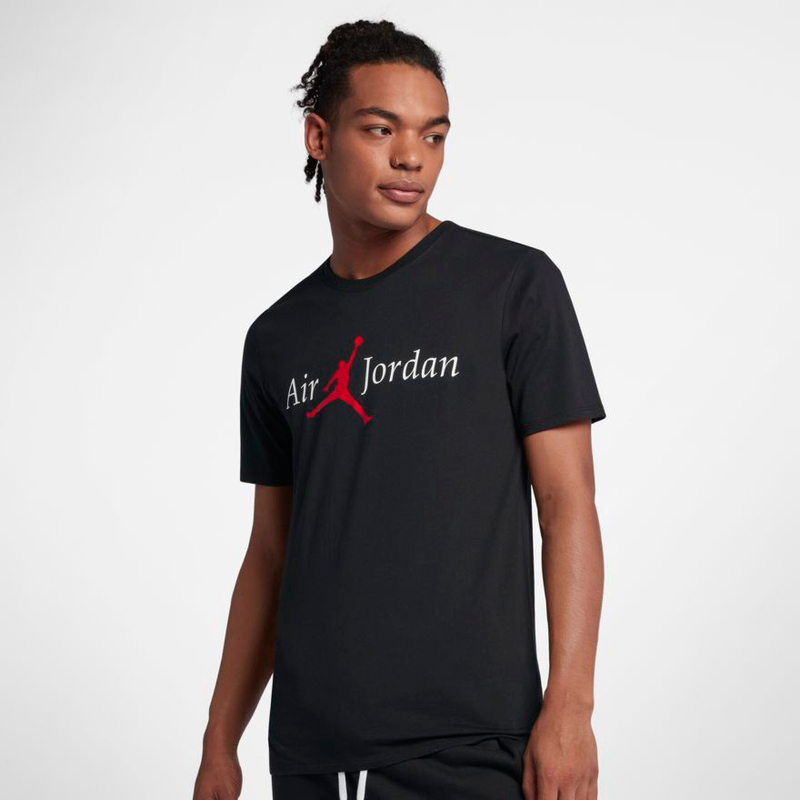 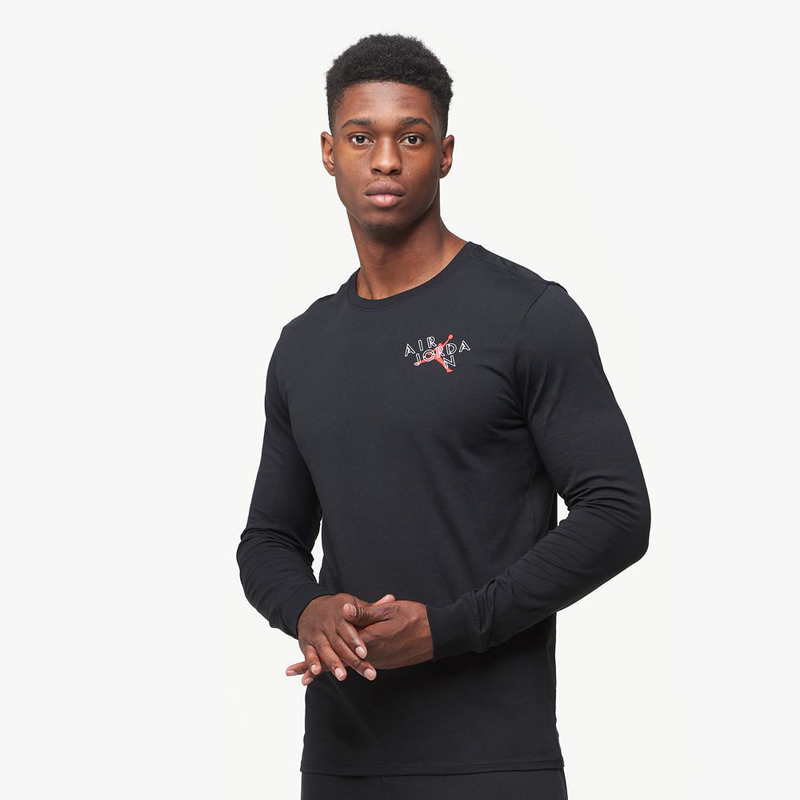 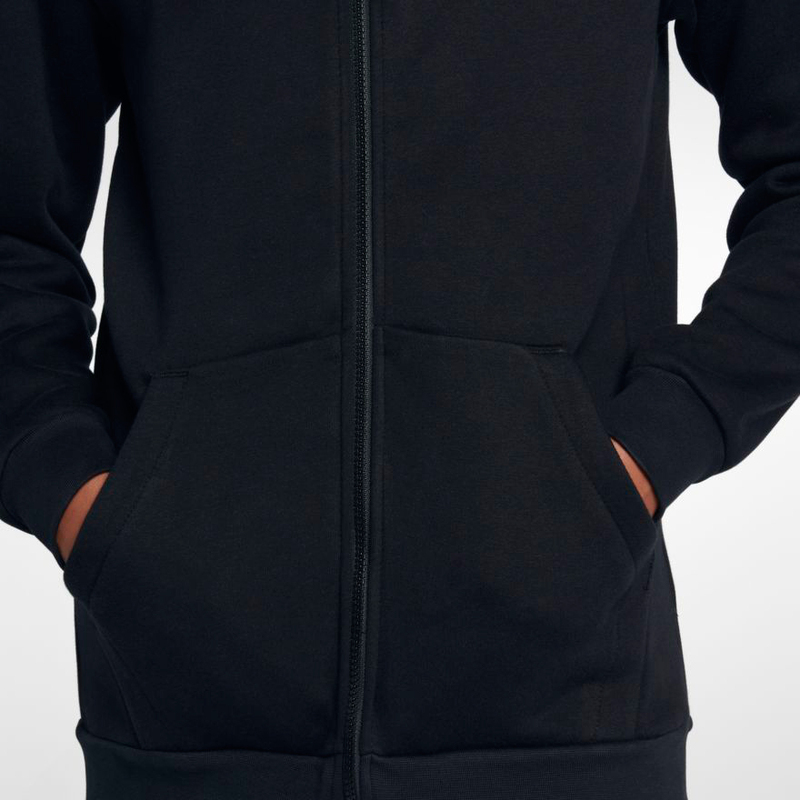 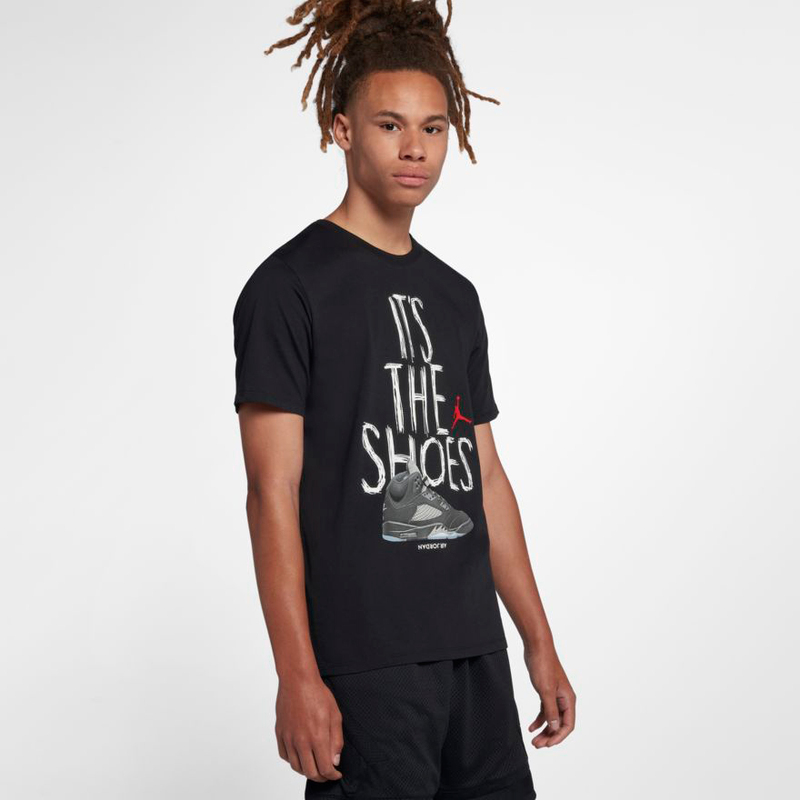 You can also pick up the hoodie in a few other colors to match other Jordan Retro shoes, or keep warm in these color-blocked Jordan Sherpa tops and pants. 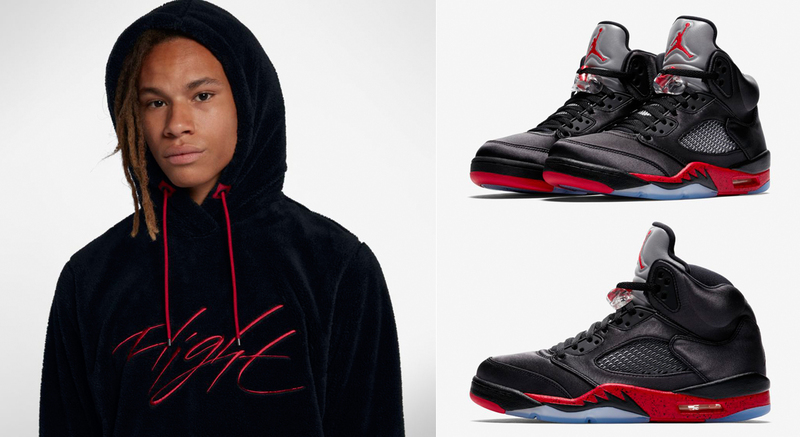 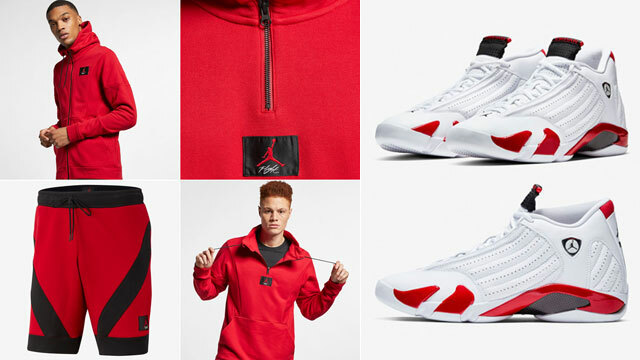 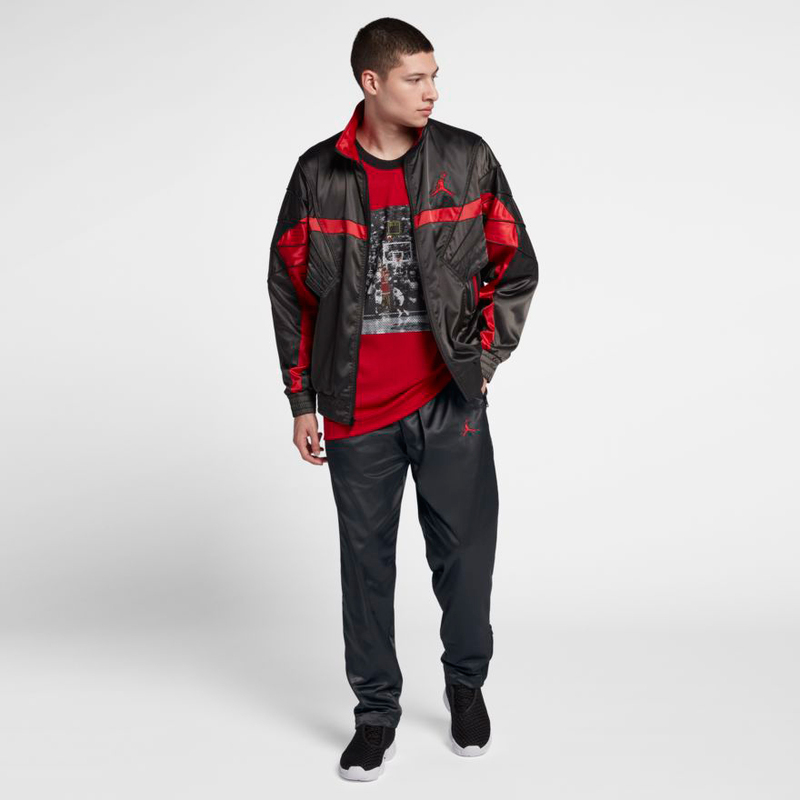 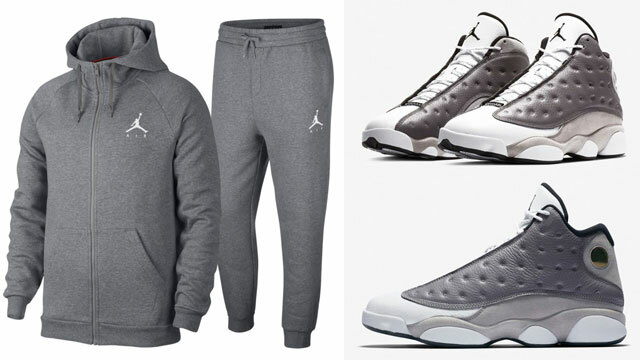 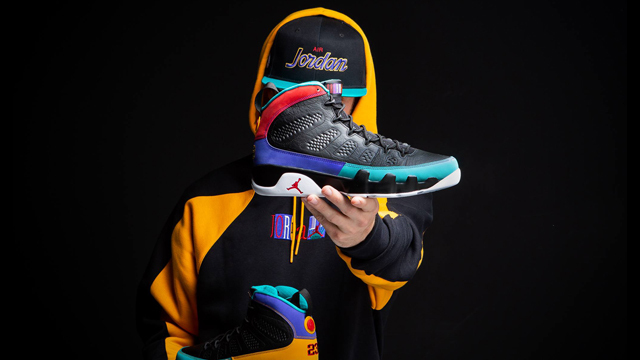 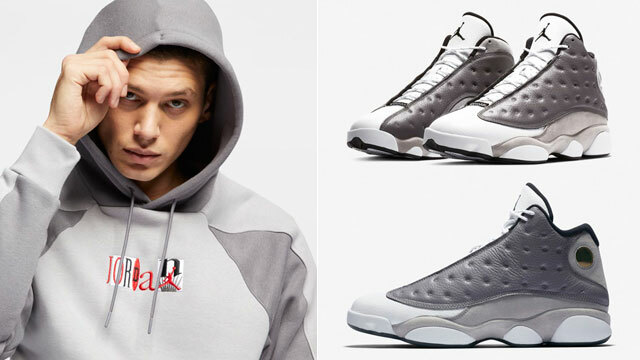 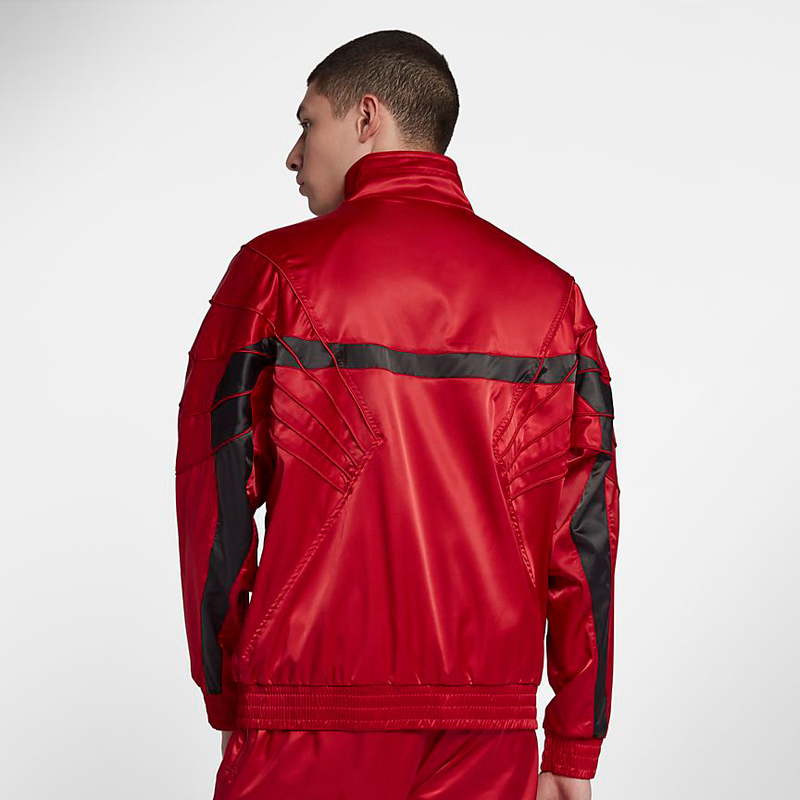 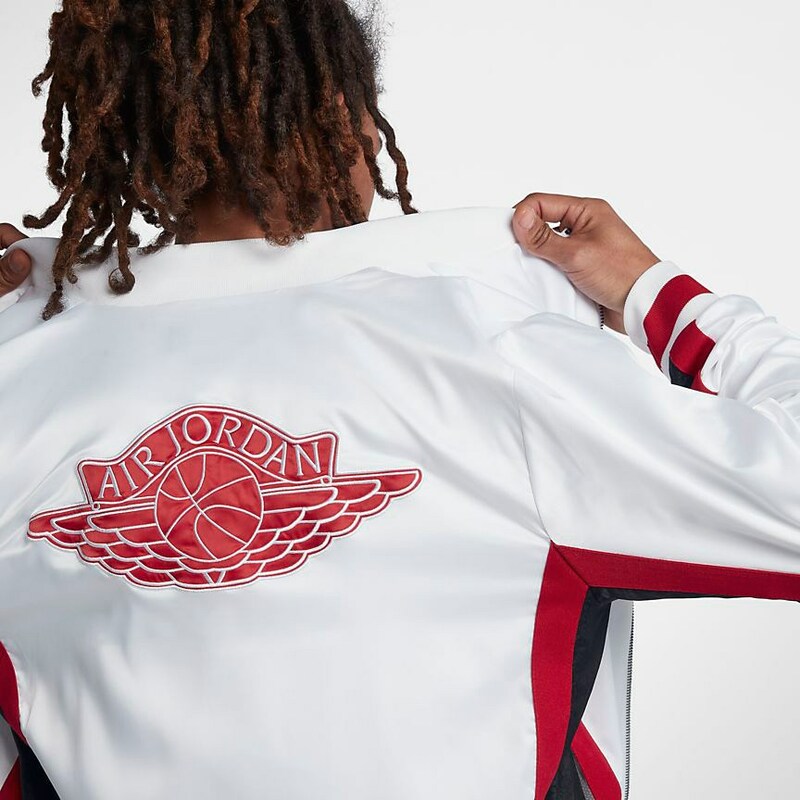 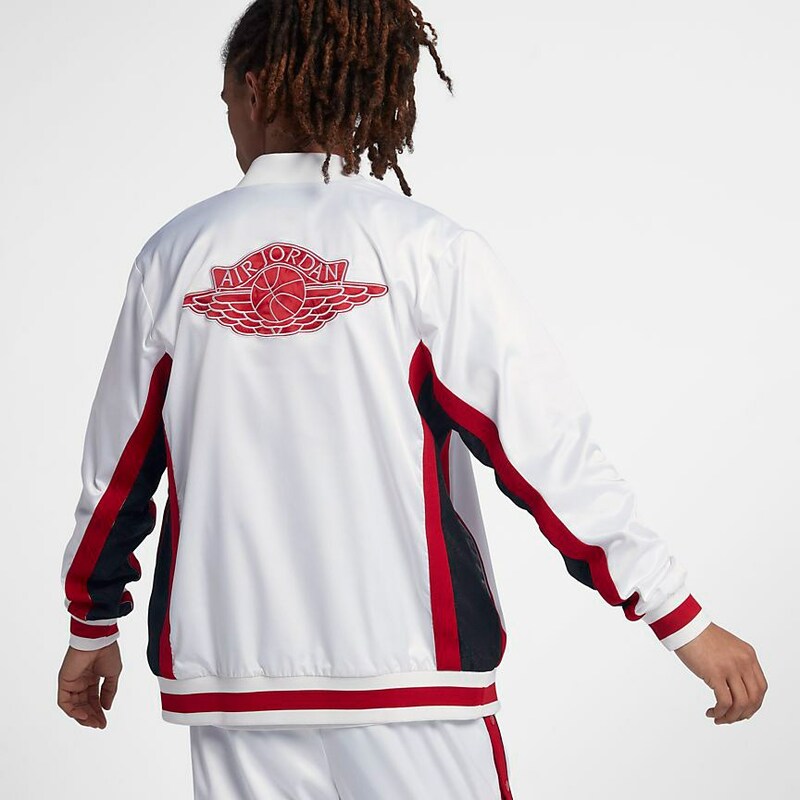 Scope out the Jordan Sherpa Wings of Flight Hoodie and matching kicks below.